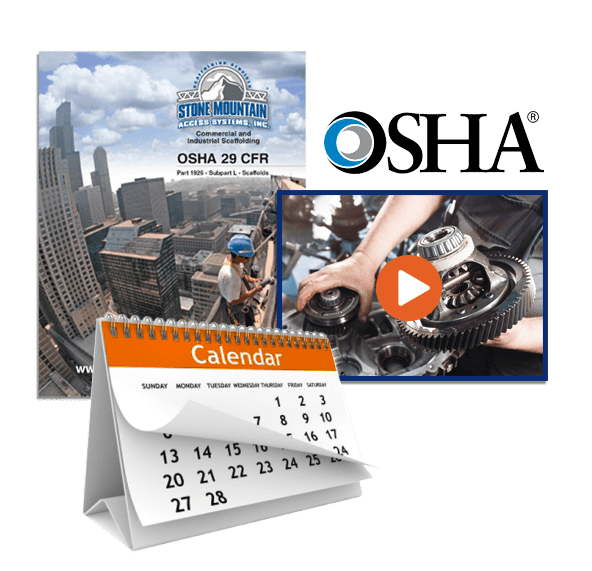 Are the rope descent systems on your building or job site OSHA compliant? Stone Mountain Access provides the installation, training, inspection, maintenance, and repair services you need to stay up to date on OSHA regulations and keep your workers safe. We work with you to schedule installations, testing, and maintenance, and are always available to answer any questions you may have. Even if your anchors weren’t installed by us, our technicians are happy to provide you with inspections and maintenance. 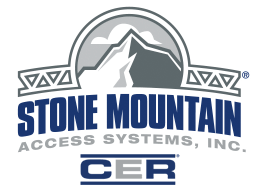 To schedule your Tie Back Anchor installation, testing, or inspection, contact your local Stone Mountain Access representative.